Go south of the border without leaving town. 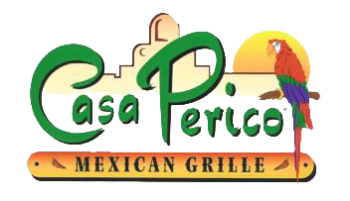 Casa Perico Gift cards are the ultimate in Mexican Dining. Taste the original Old Mexico recipes that mama use to make.